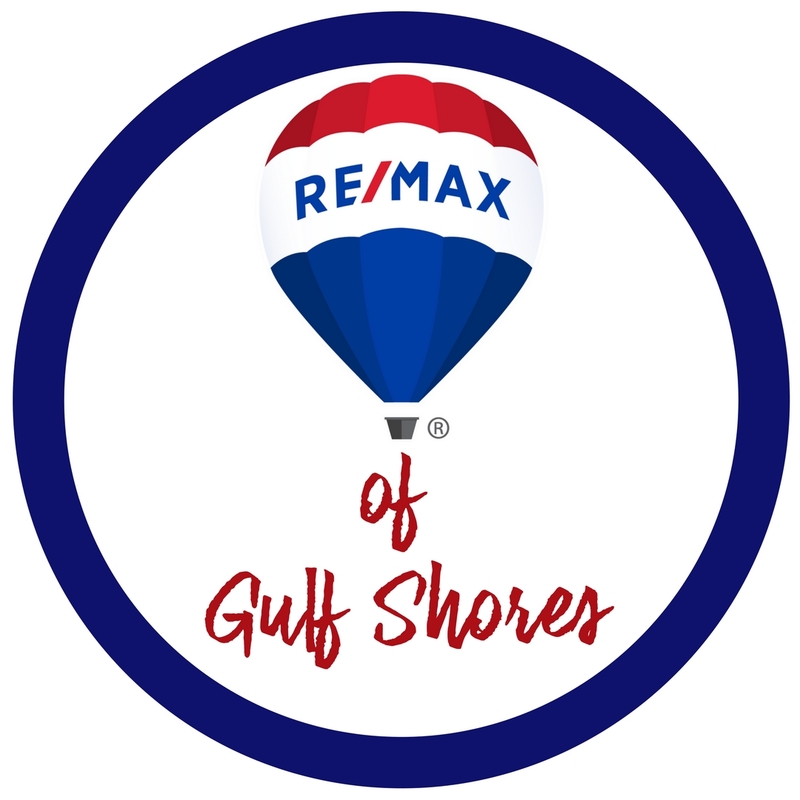 This great complex is located approximately 6.7 miles east of Hwy 59 in Gulf Shores and 3.3 miles west of the Alabama/Florida state line. Built in 1996 it has 10 stories and comes with both 2 bed/2 bath and 3 bed/3 bath units. The footage ranges from 1275to 1395 feet. 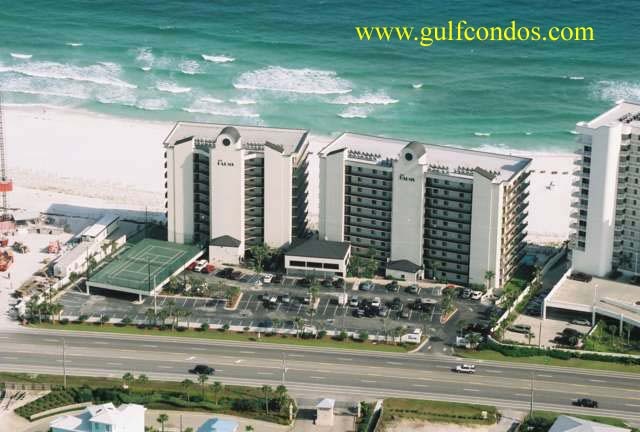 The units are spacious and all have large balconies directly on the Gulf of Mexico. The corner units (all 3 beds) have wrap-around balconies that give access from all bedrooms. Amenities: Outdoor pool, indoor pool, tennis courts, fitness room, sauna and some covered private parking.